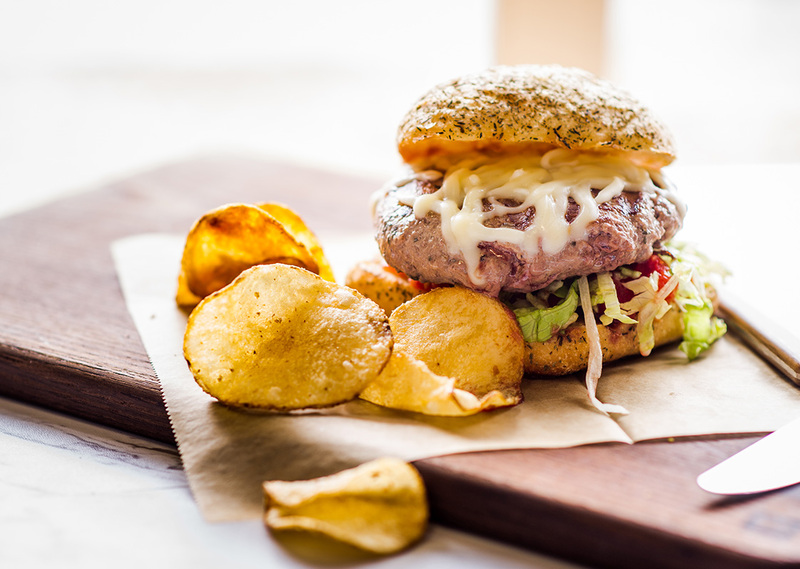 Dried Italian seasoning, ground oregano and fresh garlic add delicious flavor to this beef burger. Drizzle Italian dressing and top with melted Mozzarella to finish off this Italian-inspired version of an old-time favorite. In a large bowl, combine beef, Italian seasoning, oregano, egg white and garlic; shape into 4 patties. 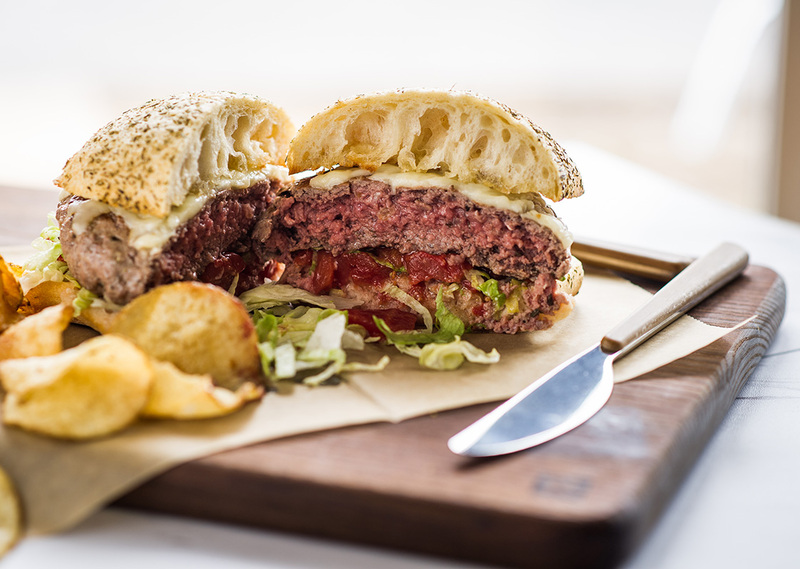 Place the burgers in the preheated grill and cook for 4 minutes or to desired doneness. Drizzle the Italian salad dressing on the ciabatta bread and top each with the lettuce, tomato, cheese and onion. Place the cooked hamburger patties on top and serve. For the Evolve Grill, preheat grill to 375° and cook for 3-4 minutes or to desired doneness. For the Indoor/Outdoor grill set the grill to setting 4 and place burgers on grill for 3 minutes a side.